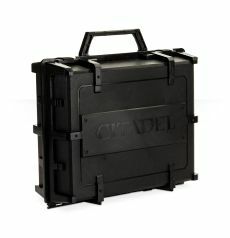 25th February is street date, so Warhammer 40,000 Conquest: Deadly Salvage and A Game of Thrones: The King’s Peace are going on sale. Unffurtoonetely, thuse-a thet knoo me-a elsu knoo thees elsu leeds tu me-a vundereeng eeemlessly eruoond zee sture-a moombleeng incuherently und suoondeeng soospeeciuoosly leeke-a zee Svedeesh Cheff. How’s your Monday going? It’s the same for us – unpack boxes, add new stuff to the shelves, that kind of thing. 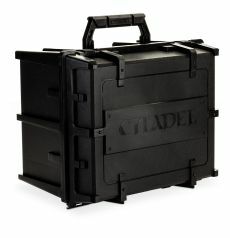 Anyway, in addition to the Mist of Bilehall expansion for Descent, we’ve restocked Mascarade, Elder Sign and Battlestar Galactica. I guess I should be a lot more cheery! With the weekend rolling around, perhaps it’s time to kick back a little. Of course, with us being a game store and everything, we consider it your weekend entertainment our mission, so once again, we’ve reloaded. Lets kick off the weekend, shall we? So, like all the other restock Mondays, lets get to it. Hope you’re all doing well. I took the last week to spend some time with friends and family, but I’m back and loaded for bear. Which makes no sense when I think about it since bears aren’t native to Singapore. Also, I don’t have a gun licence. What I do have however, is a store full of games and a little something for gamers, be they fans of board, card, war or role-playing games. Remember the “game of ghosts, murder and hilarious incompetence“? Well, Mysterium is back in stock folks. So it’s time to get your blood pressure checked again, as another wave of ‘ghosts’ are forced to deal with what are arguably the most substandard mediums on the planet. The first expansion for Abyss, Abyss: Kraken introduces the mysterious Kraken into the oceanic power struggles. In a disconcerting necropolis lurk the Kraken, promising untold power to the representatives of Guilds and their untold wealth. Will you deal in black pearls, the blood stained currency of the Kraken? Beware, for while the Kraken might accelerate your climb to power, but be careful, because those who are caught on their possession awaits a terrible fate! 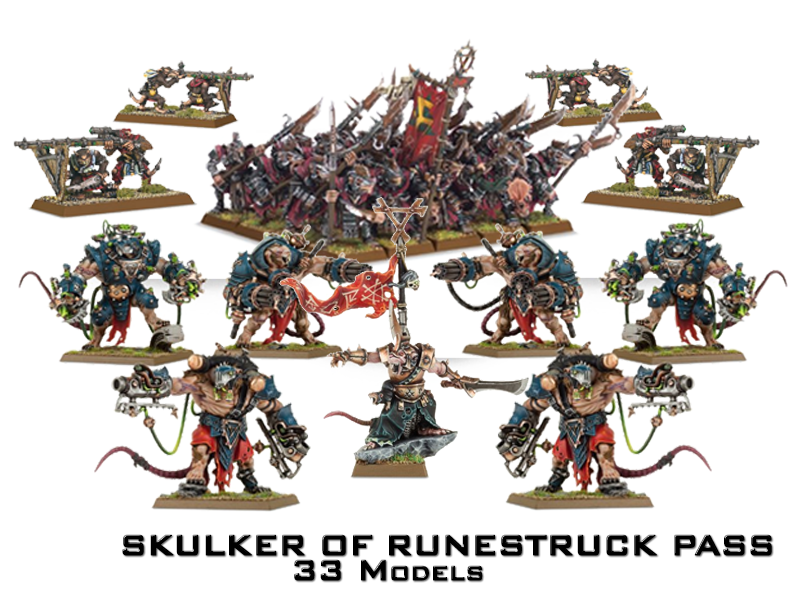 With the release of AGE OF SIGMAR: BALANCE OF POWER comes the GAMES@PI: BUNDLES OF POWER! 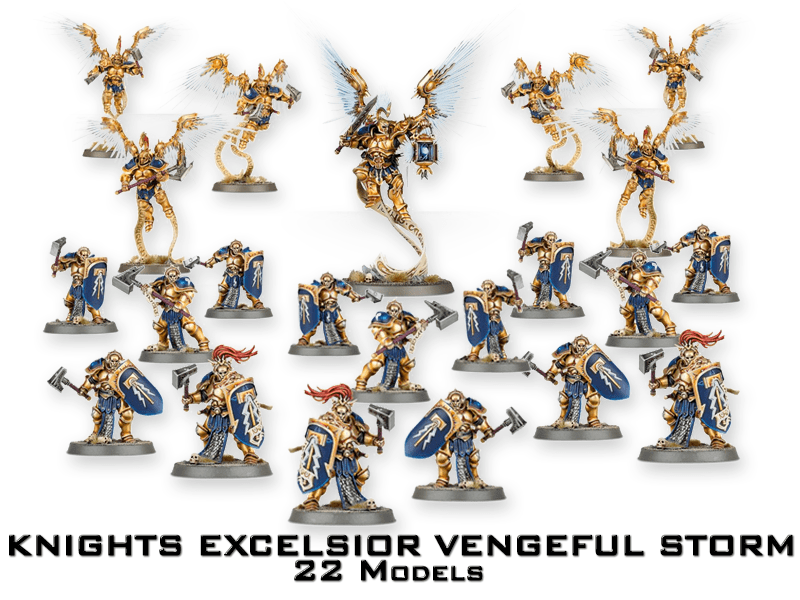 The Age of Sigmar continues with escalation of the Realmgate Wars. Battles raging across the Realms. 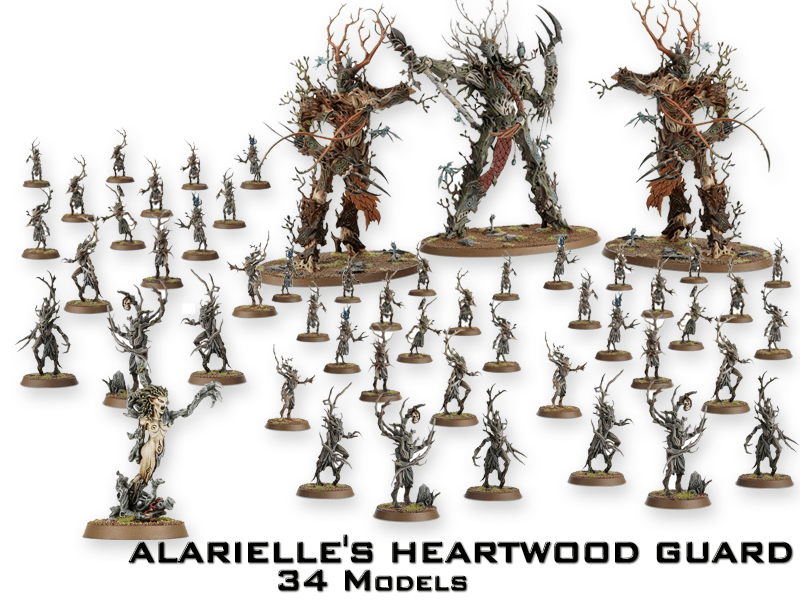 In Ghyran, the Realm of Life, the forces of Nurgle pushes on with the Great Corruption of Ghyran. While in Aqshy, the Realm of Fire, the Fyreslayers Lodges defend their homes against the scurrying Skaven Clans. And in Shyish, the Realm of Death, the Neferata’s Deathlords repel the Slanneshi forces of Lord Lascilion. Join in these battles with one of these fantastic bundles. 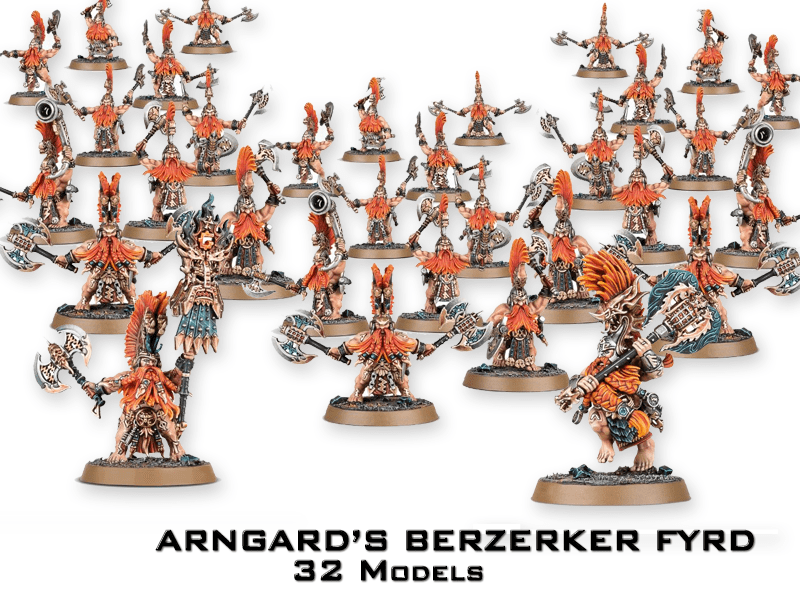 Ranging from the Raging Fyreslayers to the Repugnant Rotbringers, even the Craven Skavens have joined the fray. 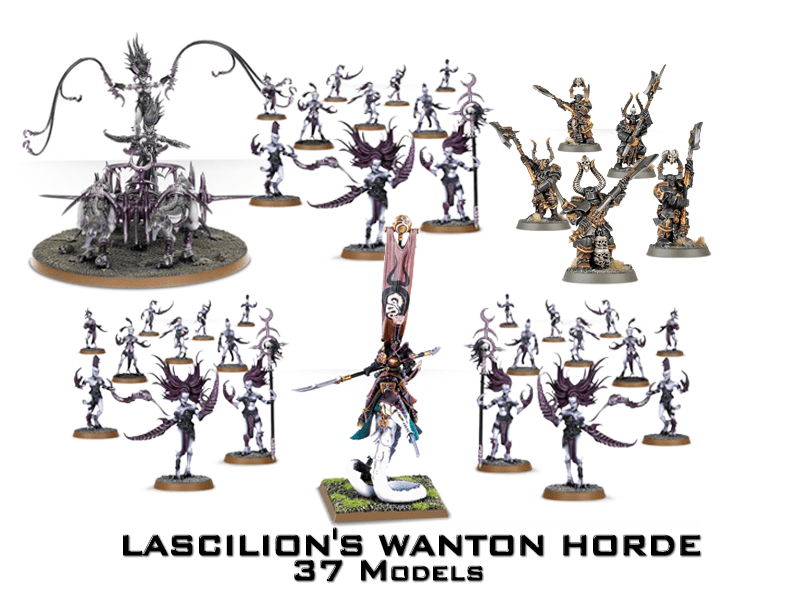 Each of these bundles is a Age of Sigmar; Balance of Power Battalion. 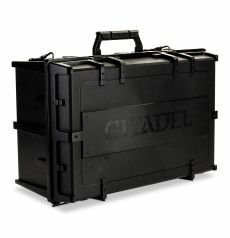 Get a great deal on a Citadel Figure Case to carry your armies across the Nine Realms as well, with every purchase of a Bundle of Power. Come down to Games@PI to place your order today! Pre-orders end 19 Feb 2016. Join in the Realmgate Wars with one of these bundles! * Bundles contain Direct Order Items, please allow time for them to come in. With the Lunar New Year around the corner, I figured it might be prudent to mention that the store will be closing early on Sunday 7th February so the staff can spend time with their families. We’ll be closed on 8th February as well. Best wishes to everyone celebrating the New Year. There’s tons of stuff happening in February at Games @ PI! Here’s a couple of notes of things to take note of. A Dropzone Commander campaign launches tomorrow! Interested? Come on down to the store to find out more about the campaign, or you could always play a game or two with the veterans here! Everyone is welcome! Check out the local Dropzone Commander Community Facebook page for more details. 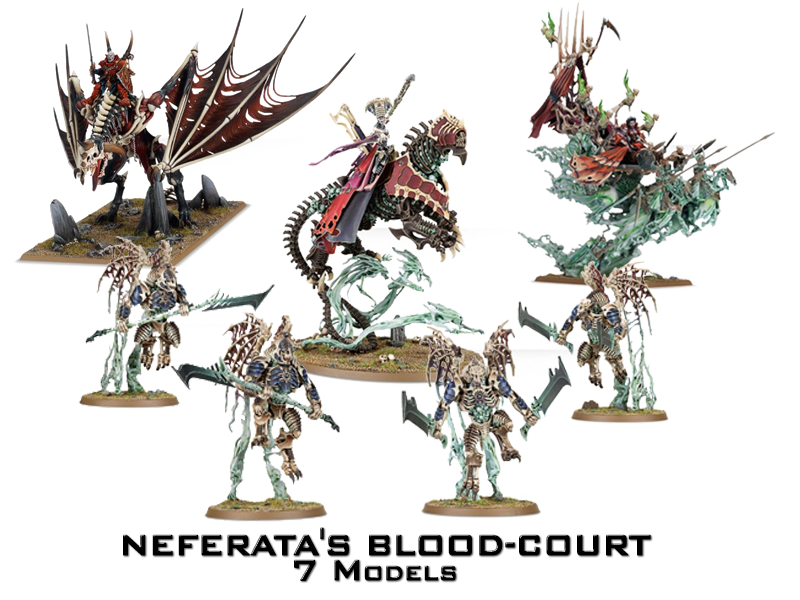 The Call of Chaos Painting Contest is ongoing! Will you heed the call? The closing for registrations is February 20th 2016, and the deadline for submissions is on March 19th 2016. More information about the painting contest can be found here! With Chinese New Year is around the corner, our staff is taking a much needed break to spend time with their families. We’re open for half a day on the eve, and we’ll be closed on the first day of Chinese New Year (January 8th). Due to the festive period, the Games @ PI Android Netrunner League will be taking a break on January 9th and will resume the week after.